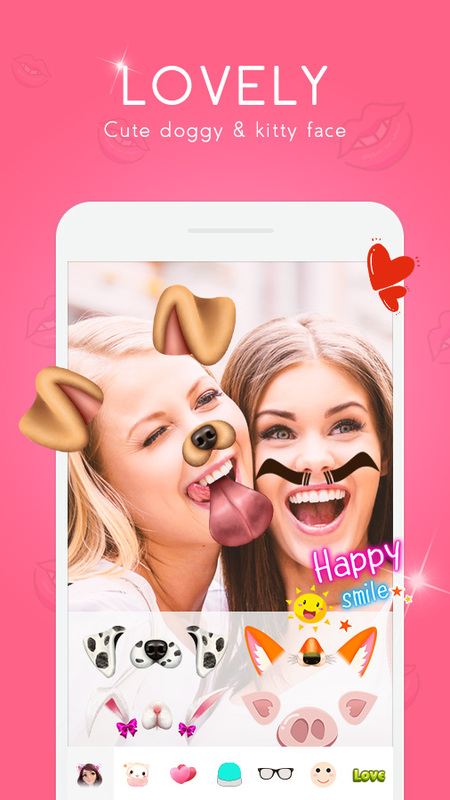 Make your photo funny and creative! 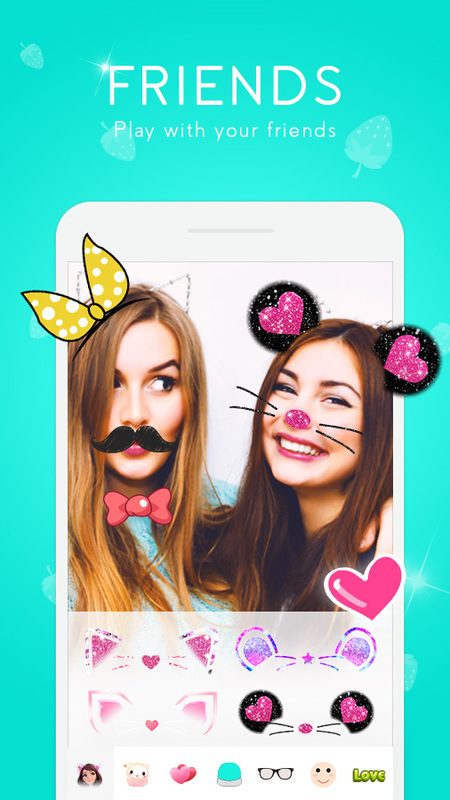 Funny apps & games which bring you and your friends happiness. All free. 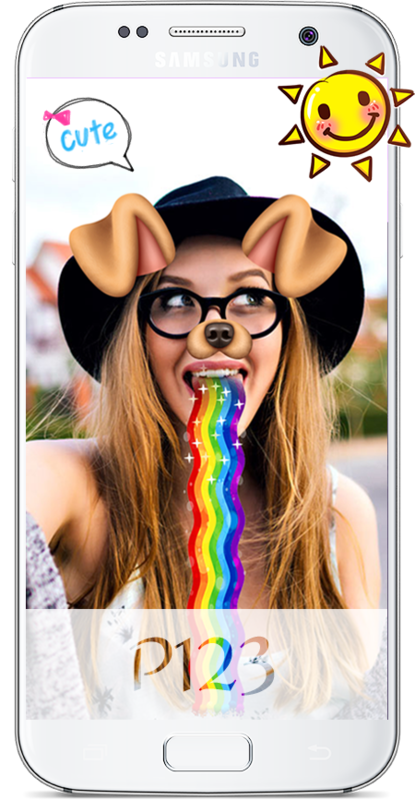 Want to add cute doggy filers in your selfie? 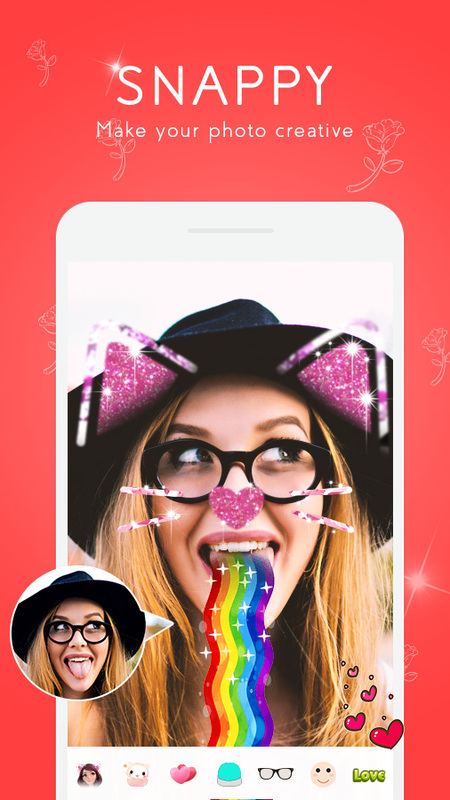 Want to put lovely snap cat ear on your face? 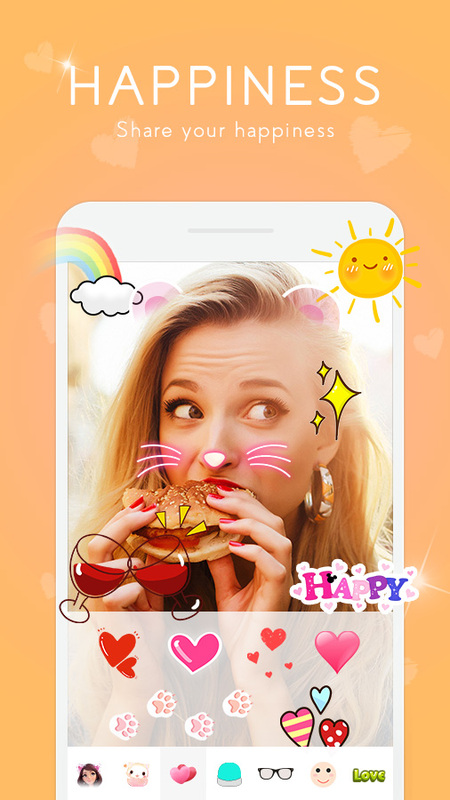 We always provide funny & creative apps which bring you and your friends happiness. 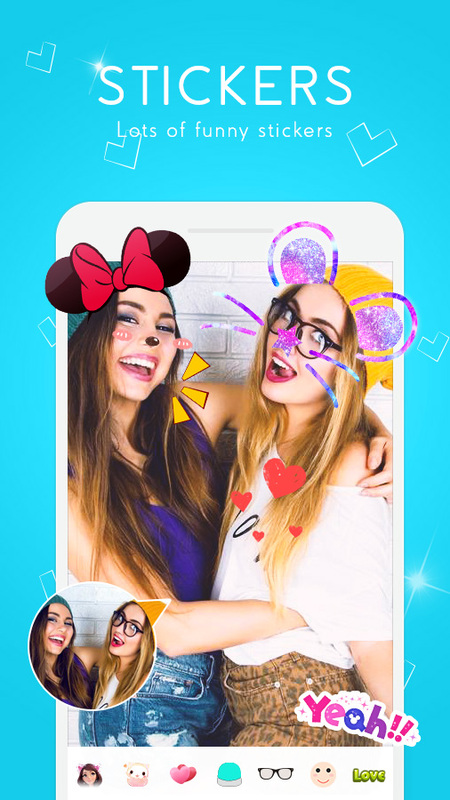 These apps are quite popular worldwide. 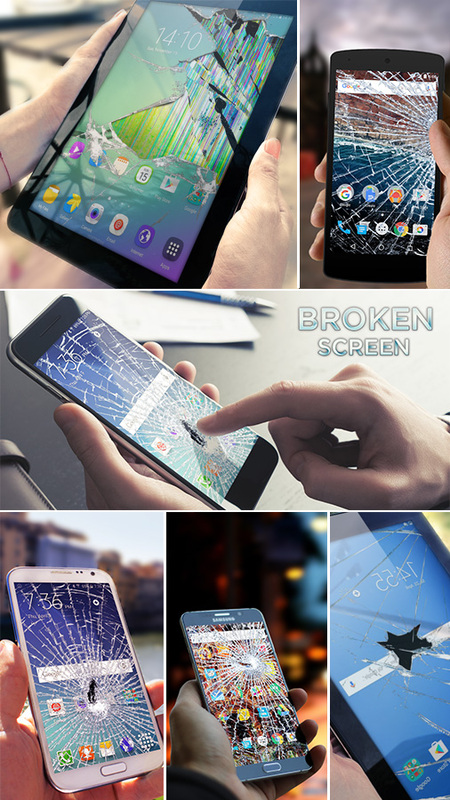 The most funny app to simulate the broken and craked screen effect on your phone. The broken effect is so realistic that all your friends will believe that your phone was broken and they will be scared. 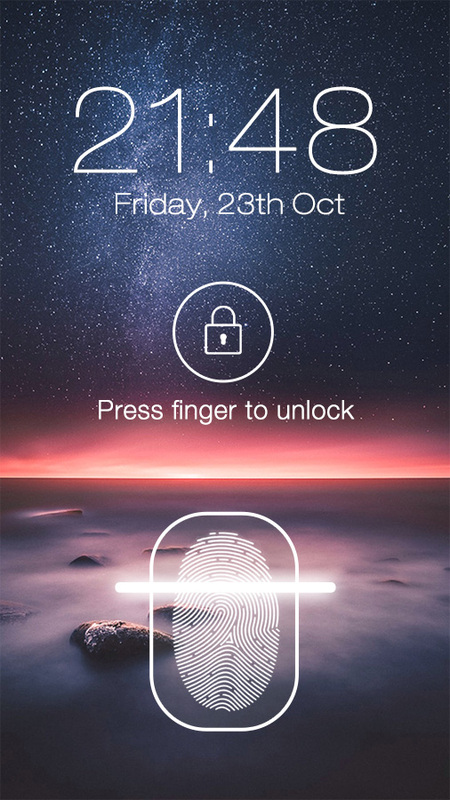 Fingerprint Lock Screen is an cool screen lock app which simulates the fingprint scan to unlock your phone. There are more than 10 brilliant and beautiful wallpapers provided to decorate your screen to the best. 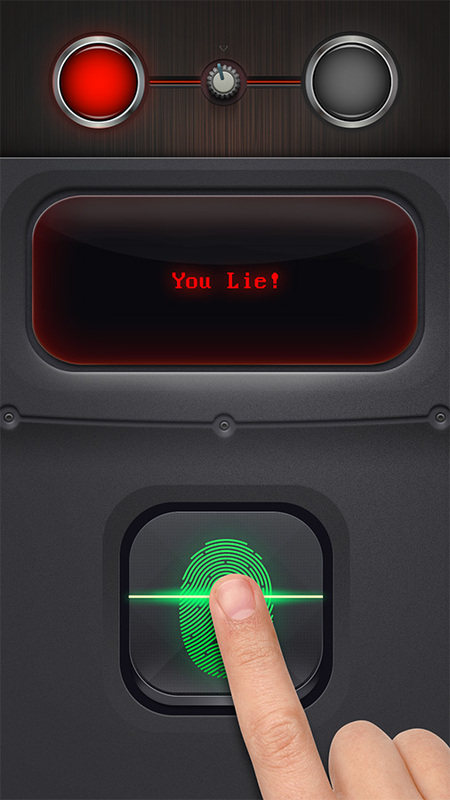 Lie Detector is a funny game which simulates to detect whether you tell the truth or lie. And it allows you to preset the result to prank your friends! 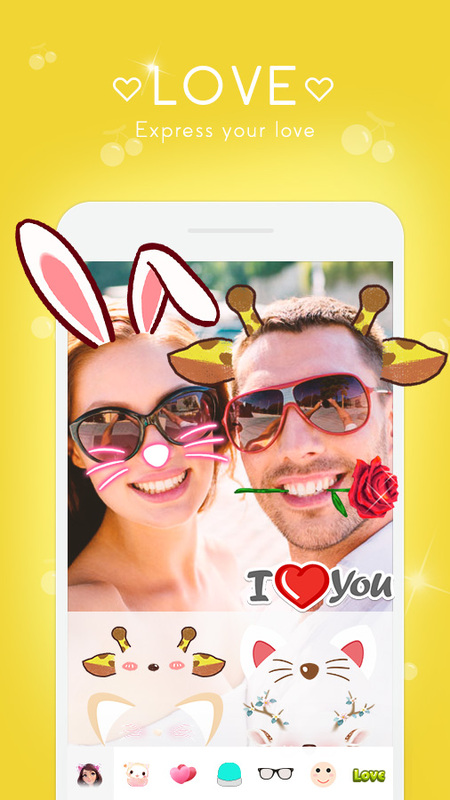 With more than 10,000,000 downloads and featured by Google Play 200+ times Our products are always popular with the users. User reviews from "Broken Screen"
User reviews from "P123 Face Editor"
User reviews from "Lie Detector"
© 2017 Eijoy Entertainment. All Rights Reserved.